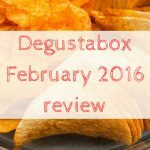 April's Degustabox was themed as the international box, and once again, I was not disappointed. 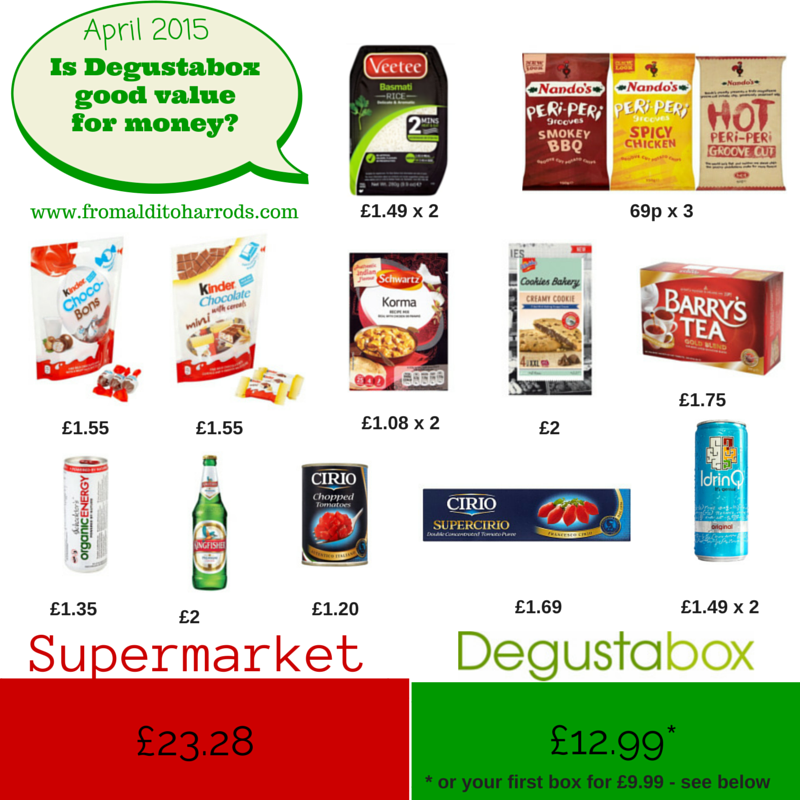 As you can see, it is well worth the subscription, as purchasing these items separately at a supermarket would have cost £23.28 instead of £12.99 for the box (or £5.99 for your first box using this link). 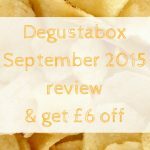 Read about my previous boxes: July, August, September, October and November (including a video). 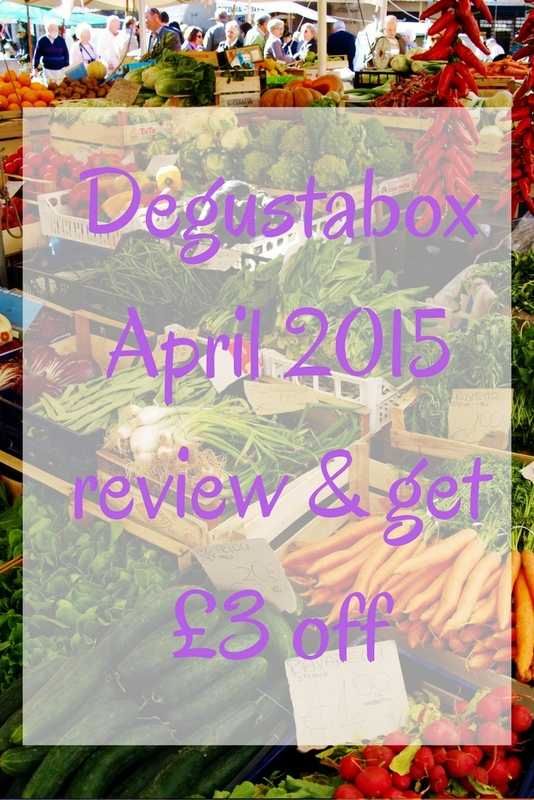 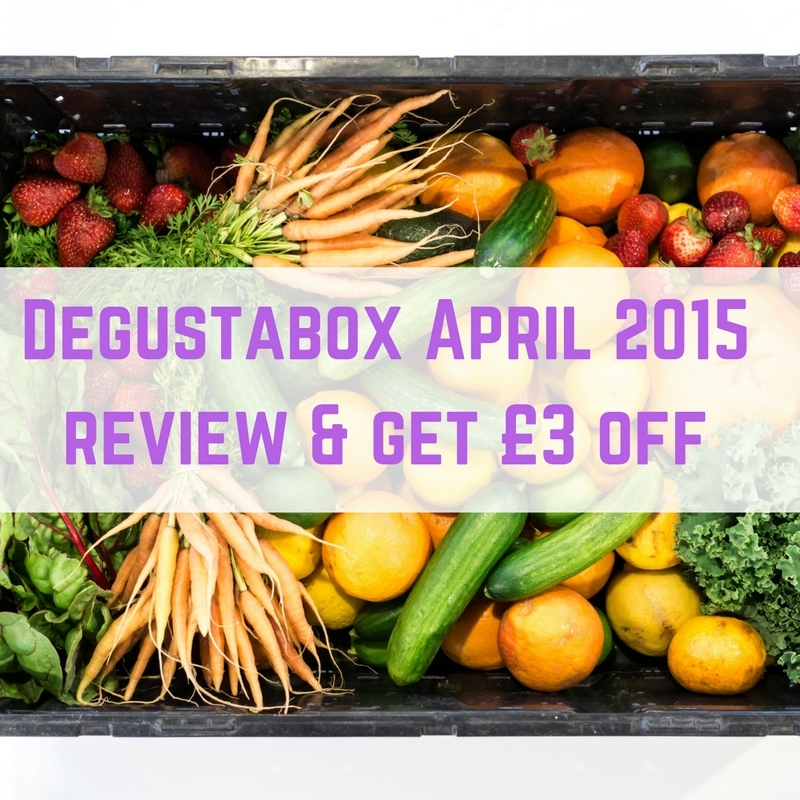 If you received April's Degustabox then what has been your favourite item? I am torn between the Kinder chocolates and the Nando's crisps.